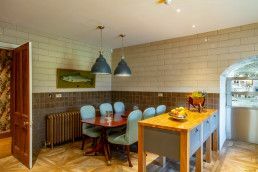 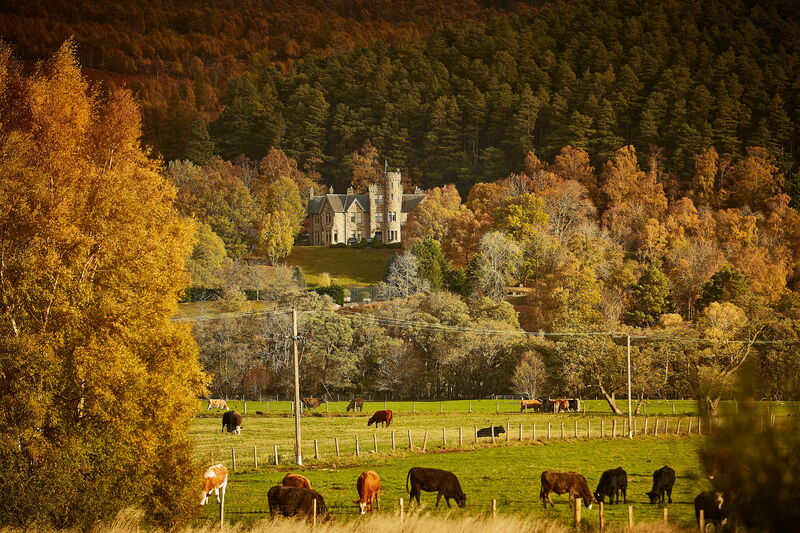 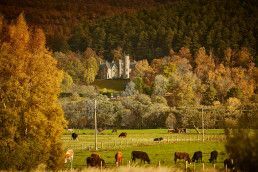 Majestic Tulchan Lodge is at the centre of life here on the Tulchan Estate. 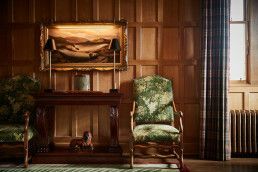 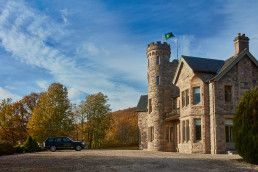 Newly reopened in 2018, this Victorian hunting lodge offers our Tulchan Club Members welcome sanctuary from the world beyond our gates. 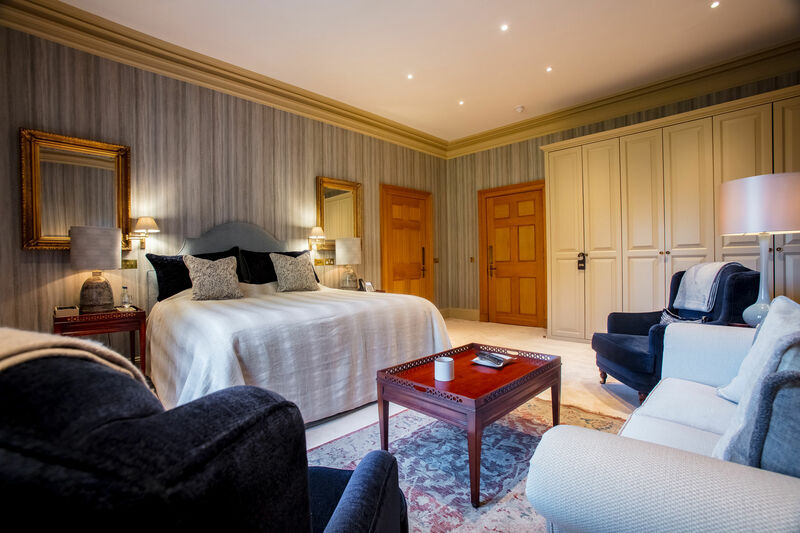 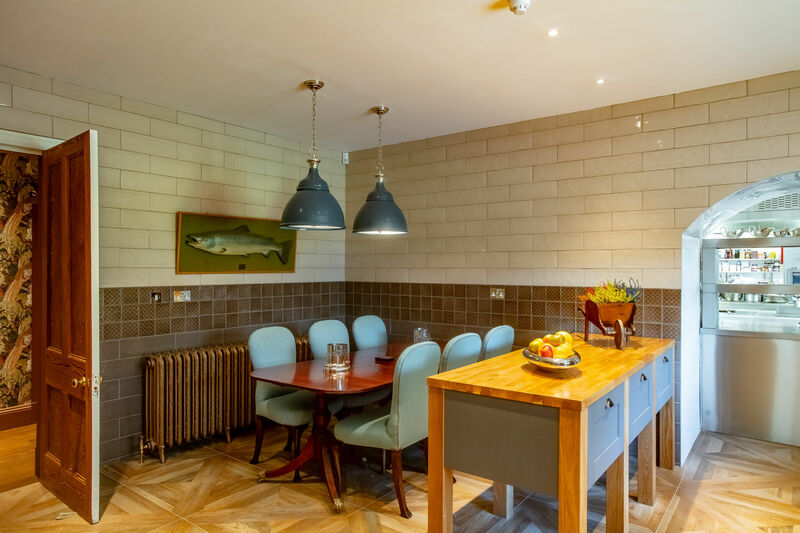 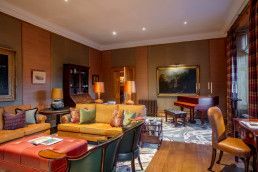 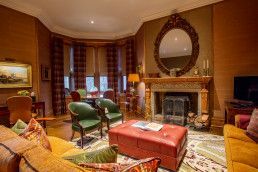 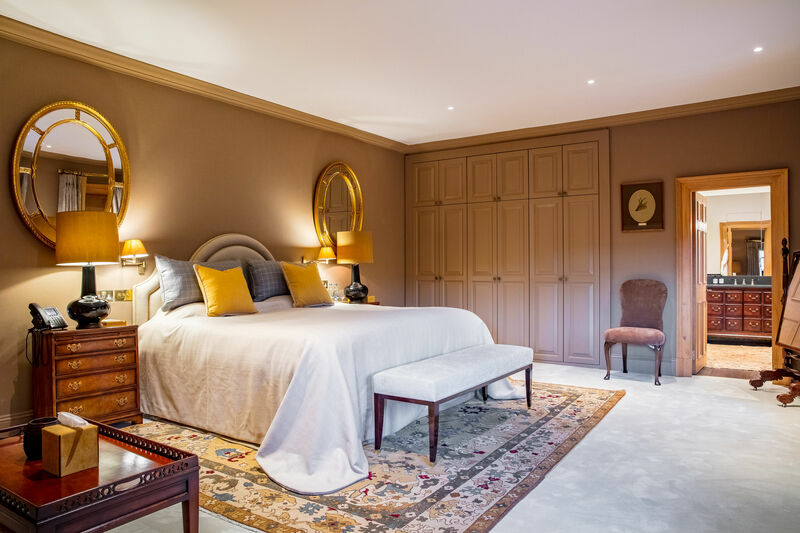 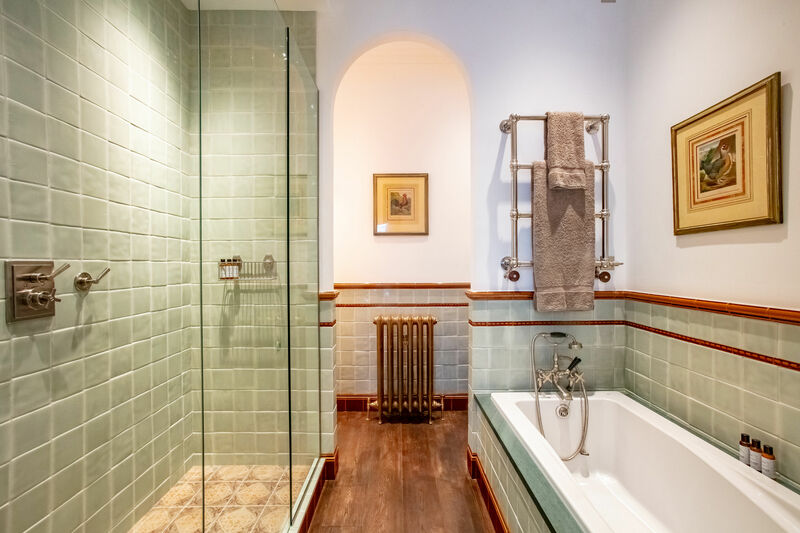 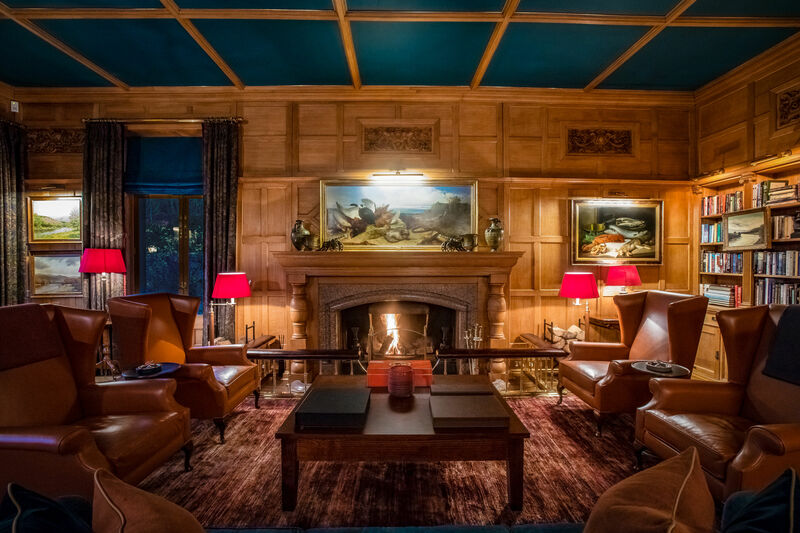 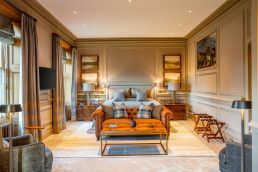 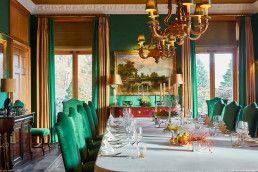 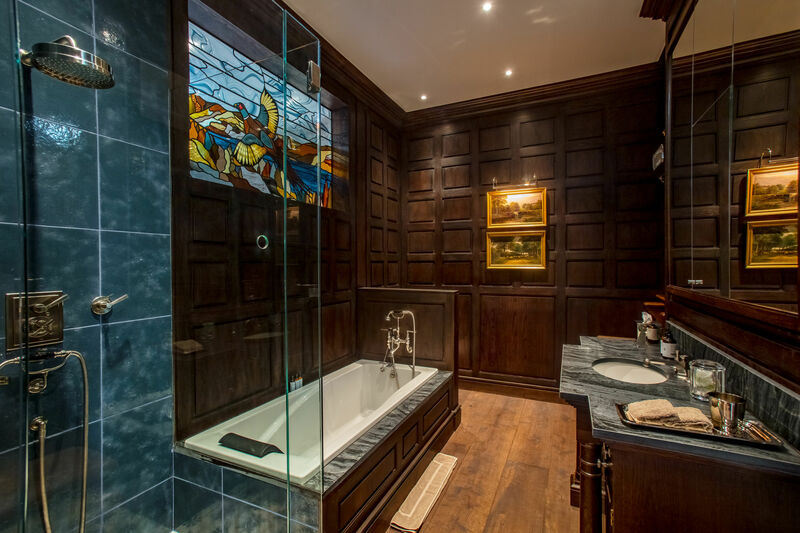 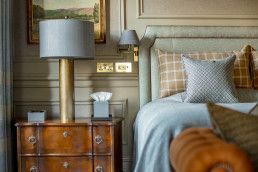 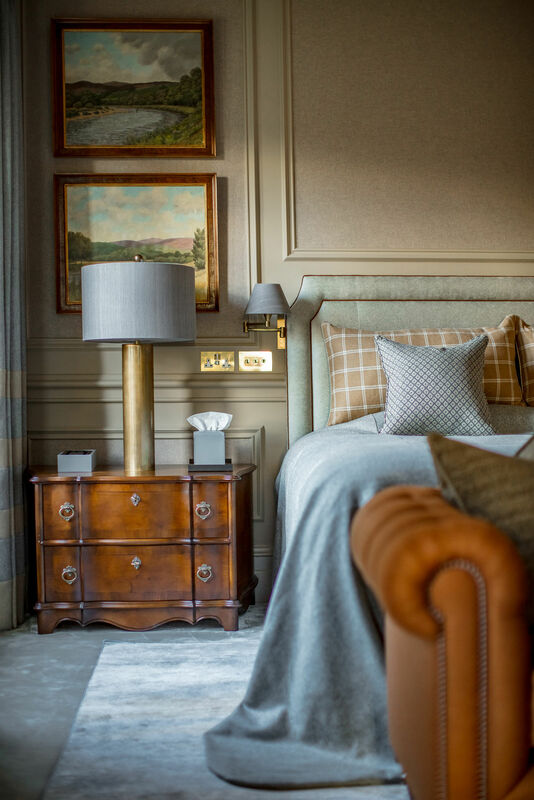 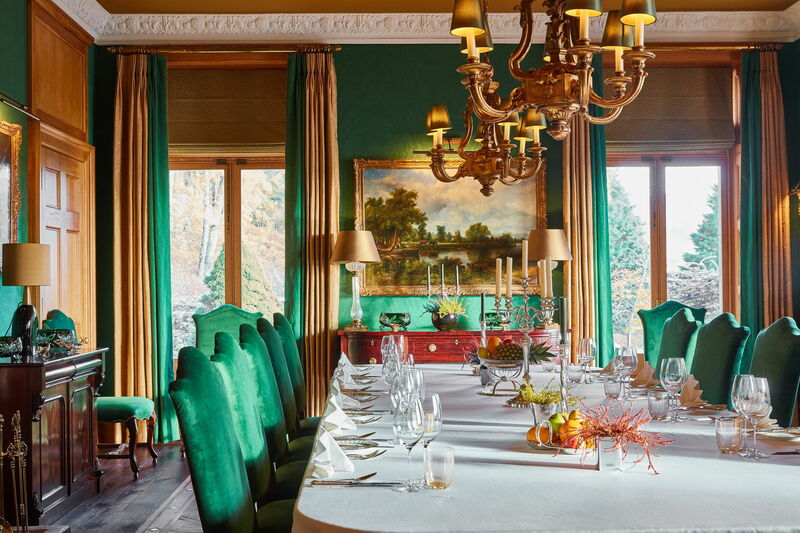 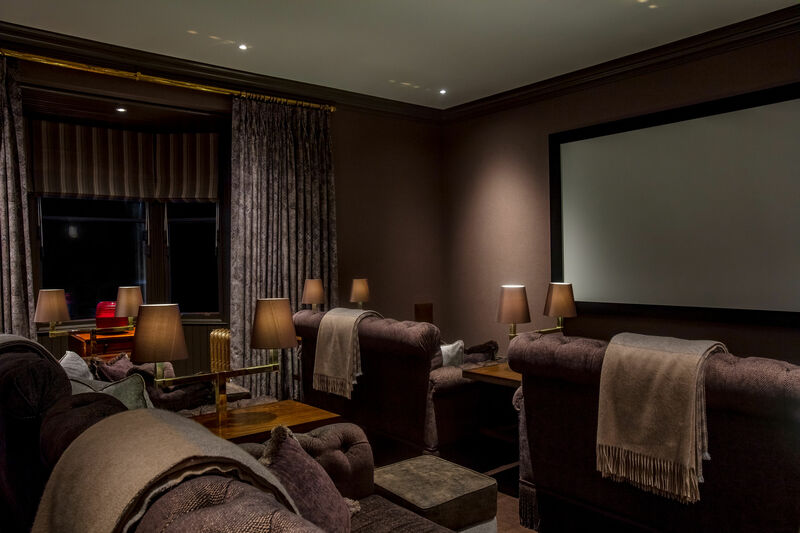 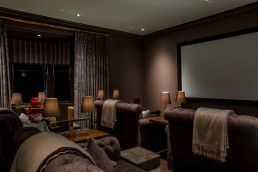 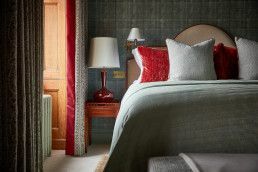 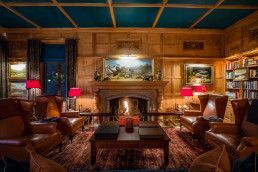 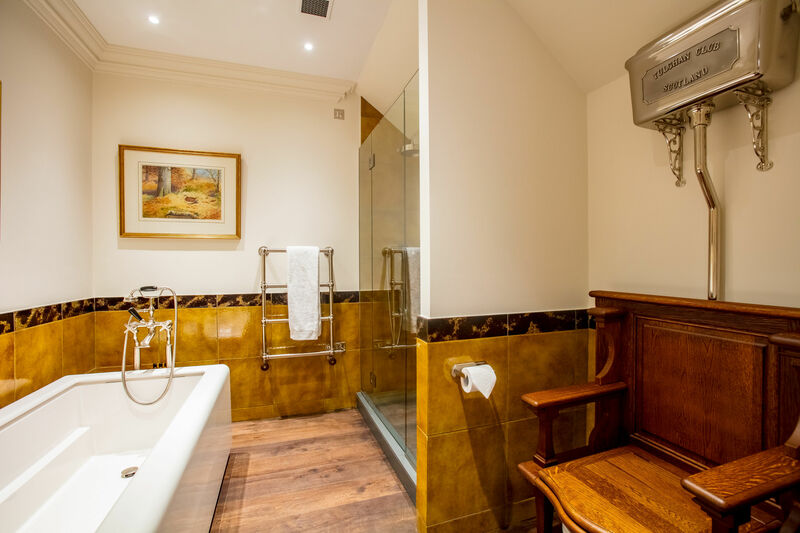 As Tulchan Lodge is home to the Estate’s exclusive private members club – the Tulchan Club – access to this prestigious residence is reserved for members only. For more information on membership options and Tulchan Lodge, please visit our Tulchan Club Membership pages.